As reported in the Special Collections and Archives (SCOLAR) blog, digitised versions of some of Cardiff University’s rare books have been made available through the DigitalSearch web resource. 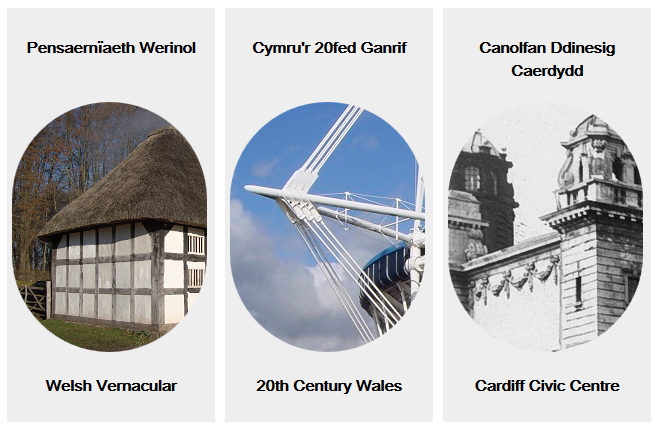 And architecture is well represented, with classic and modern texts, all richly illustrated, available on the Welsh vernacular form, 20th century Welsh architecture and Cardiff’s Civic Centre, drawn from collections including the Architecture Library’s rare books collection, St Fagans National History Museum’s drawings, Cardiff University’s institutional archives and more. So, the next time you’re wondering what the Bute Building (formerly the Cardiff Technical Institute) looked like when originally built, visit DigitalSearch and enjoy some glorious images on us.